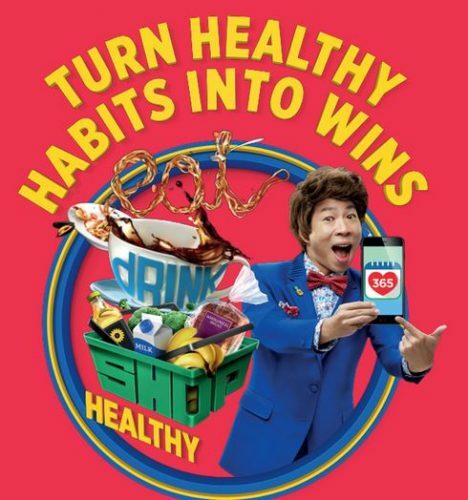 The Singapore’s Health Promotion Board is working hard to ensure Singaporeans choose the healthier choice. To promote healthy eating, the health board has launched a three-month-long Eat, Drink, Shop Healthy Challenge (EDSH Challenge), which commenced on 1 August 2017 and will end on 31 October 2017. 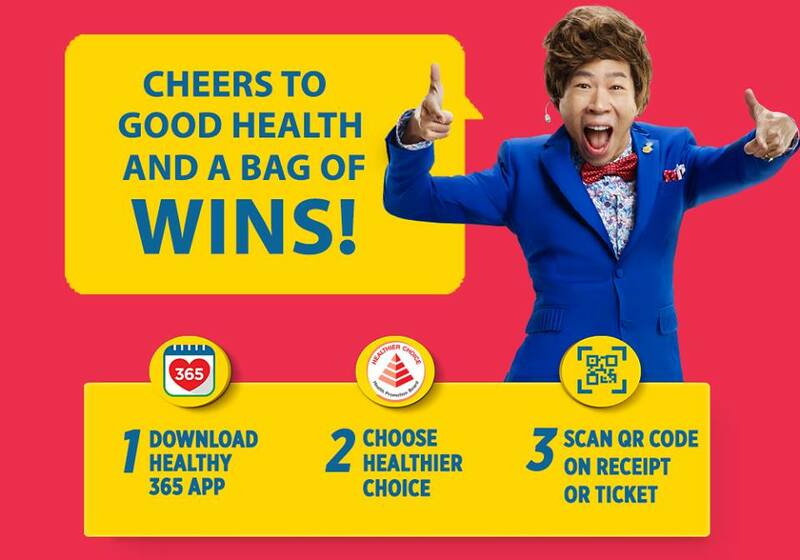 According to the Minister of State for Health, Mr Chee Hong Tat, the market share of products with the Healthier Choice Symbol (HCS) has risen to 18% in 2016 from 15% in 2012. He mentioned this at the Ministry of Health (MOH) Committee of Supply Debate 2017. 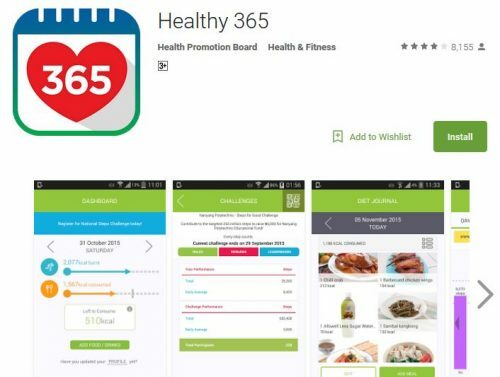 This year, the EDSH Challenge will be implemented via the Healthy 365 app, which has a feature allowing consumers to earn Healthpoints from healthy purchases. The points can be redeemed for supermarket and F&B vouchers as well as quality for frequent scanners’ lucky draws. Points can be earned from product, dish and drink. Qualifying Product means any item featuring the HCS logo bought in participating supermarkets, petrol marts and convenience stores including 7-Eleven, Cold Storage and NTUC FairPrice. Qualifying Drink includes beverages sold in participating coffeeshops, food courts, cafes, drink kiosks, or hawker centre stalls. Participating outlets for drinks include Nanyang Old Coffee Café, Ya Kun, Toastbox and Sharetea. Partners with qualifying dish include McDonald’s, Pizza Hut, Sakae Sushi, Subway and NTUC Foodfare. The complete list can be found here. Scanning grocery receipts on apps is becoming mainstream. By combining receipt scanning, HPB hopes to encourage more consumers to pick HCS products since some consumers are already scanning their receipts for rewards on other grocery apps. The EDSH Challenge initiative can also be replicated in neighboring Malaysia where the government has recently introduced their very own Healthier Choice Logo in 2017. However, public knowledge about the Healthier Choice Logo is still minimal.